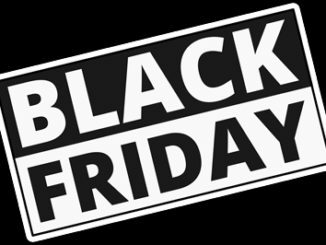 If it’s Friday, odds are there’s some firmware being released and this week is no different. 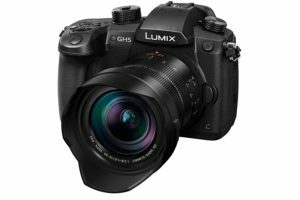 Panasonic is upping the game of their G series mirrorless cameras with some new features and fixes that are going to turn the performance of the GH5, GH5S and G9 up to eleven (as if it wasn’t already there). Firmware Version 2.3/1.1 is for the Panasonic GH5, and GH5 S respectively, and come with a host of improvements, including improved image stabilization during camera movement, particularly while using the H-F007014 and H-E08018 wide zoom lenses, where some peripheral distortion would crop up as the shooter would walk. Additionally, better noise reduction thanks to Panasonic tweaking the internal noise canceling microphone. Other features include adding L. Monochrome D and grain effect, for darker tones and contrast, along with improved grain in the Photostyle. MF Assist also offers more accurate manual focusing thanks to being able to magnify up to 20x in order to check if the image is razor sharp. And the GH5S users will be able to assign focus ring lock to the Fn. Button in recording mode. Meanwhile, the lower end Panasonic G9 gets Firmware vs. 1.1, gets several of the same improvements for noise canceling performance, L. Monochrome D. and grain effect, MF assist and Focus Ring lock via the Fn button. In addition, the G9 also benefits from improved autofocus tracking during video recording, the same improved image stabilization, which fixes the peripheral distortion problem, and the aperture setting will now go to F11 for motion correction. 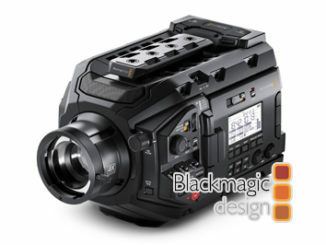 The G9 also gets a bug fix which cause the camera to force quick during high resolution mode as the user switches to playback. 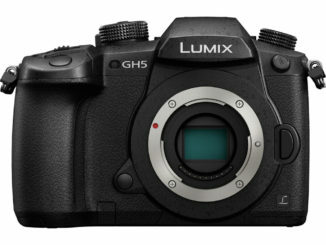 The firmware updates will be available on May 30th through the Panasonic Lumix Support site. Meanwhile, you can learn more about the updates here: GH5(link is external), GH5S(link is external) and G9(link is external).